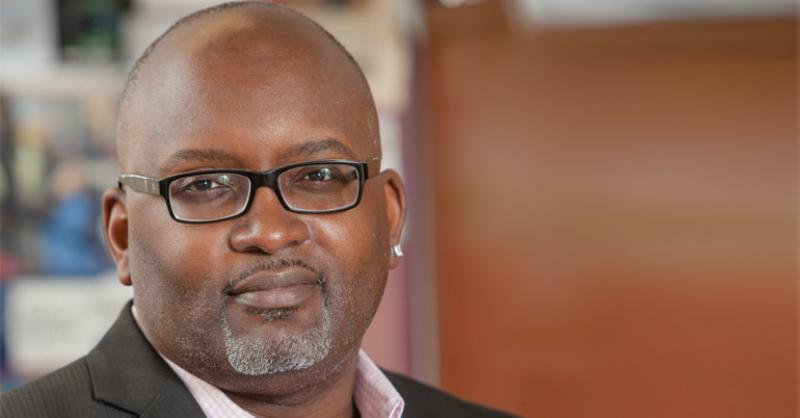 NPR television credit Eric Deggans comes to IU Northwest on Friday as keynote speaker for the Bicentennial 2020 Education Conference, connected to IU's Bicentennial celebrations. We bring back our recent conversation with Eric today on "Regionally Speaking." Today: "Post-Tribune" reporter Carole Carlson joins us to tell about stories she's sent out in print and online -- including news of new personnel in the Gary and Merrillville school districts, some major infrstructure projects n Gary and of a local meeting that connected the Region to the hate-bias crimes bill now moving through the General Assembly. 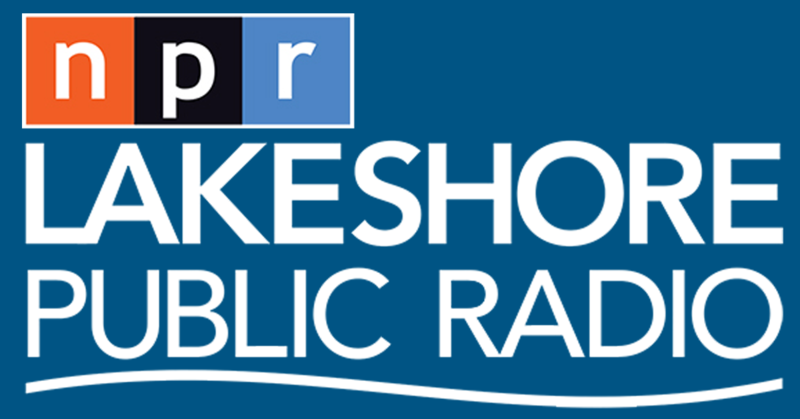 Lakeshore Public Radio's Sharon Jackson went to south Texas on vacation and offers the second of her two-part report on reaction to the "border wall" expansion there. And we bring back our conversation with NPR's television critic Eric Deggans, a Gary native who's coming back on April 29th to be keynote speaker on the Indiana University Northwest campus.